Choose your favorite Lost Room: Das Motel and Psychotherapy! Choose your favourite escape room in Krakow! Choose one of our city games: follow serial killer or chase mysterious masons. We also tailor made city games in Krakow. You can book one of the escape rooms or city games via our website, by email or phone and play almost any time! Why choose our escape room in Krakow? Five escape rooms in Krakow are waiting for you – if you are bunch of friends, family, you have work motivation event or bachelor party – choose our escape room – with 4 years experience we prepared 9 escape rooms all together. Do not think long just come to spend time actively in escape room Krakow. You have one hour where You and your group will have real life escape room game. Escape room Krakow is consisted on things, secret locks, codes and keys. 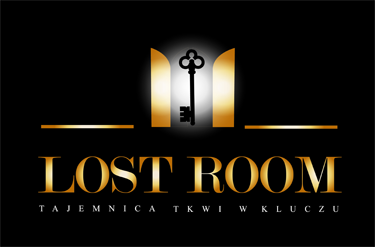 Escape room in Krakow is popular as escape game or exit game as well. Solve the first one and for sure you will be back to next one.